New cottage bungalow under construction in West Asheville. 3 bedrooms, 2.5 baths, master on main, open floor plan, hardwood floors throughout. 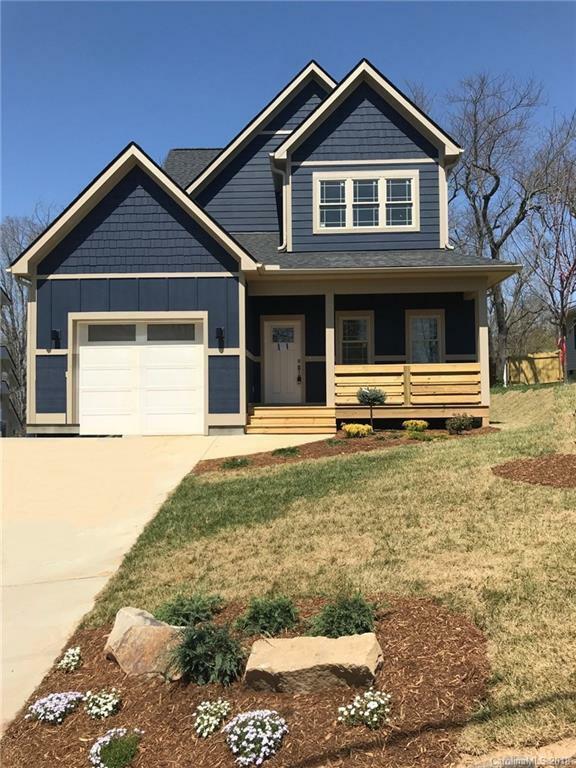 Natural gas furnace, oven and hot water and fireplace, granite countertops, stainless steel appliances, tankless water heater, fireplace and a garage. 2017 Taxes are Land Only.